And the winners of the STANLEY Precision Screwdriver Sets are (using the True Random Number Generator from Random.org)… 2, 16, 4, 7, 17 and 10! Congrats everybody and thank you for entering!! If I’m unable to contact you, please send your mailing address to my e-mail address (the yellow envelope in the right hand column) and I’ll ship it to you ASAP! You’re going to love this tool! 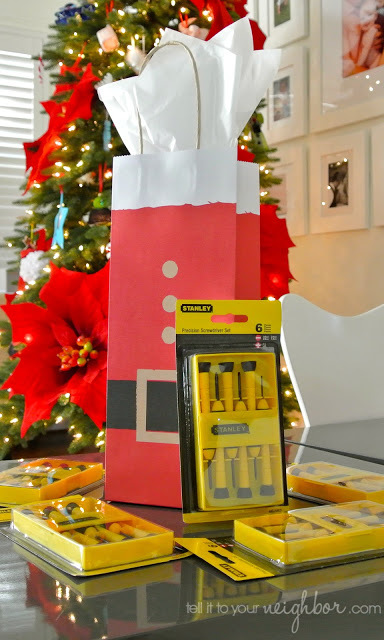 « A Tool for Santa (That’s You) – GIVEAWAY!